Regular servicing of your boiler is – as with all heating appliances – is an essential requirement to keep your boiler in top working condition and more importantly, it’s efficiency ensures not only better economy but ensures the general safety and comfort of your family and home. Too many homes often neglect their boiler and often run the risk of not only poorer performance but also the very real danger of Carbon Monoxide poisoning. The service should be carried out by a qualified and experienced service technician / service engineer and this should carried out annually. Carbon Monoxide, also referred to as CO, can be a silent killer It is a colourless, odourless, tasteless, poisonous gas that is produced by the incomplete combustion of organic fossil fuels such as oil gas and coal. An annual boiler safety check and boiler service, carried out by a professional service technician ensures that your boiler is operating at optimum efficiency and can ensure that the appliance is working to the specifications designed by the boiler manufacturer. Your boiler will have worked hard over the winter months so it is best to make sure that it is still in good working order and as we are now coming into warmer weather – it is often the best time to have the boiler serviced. 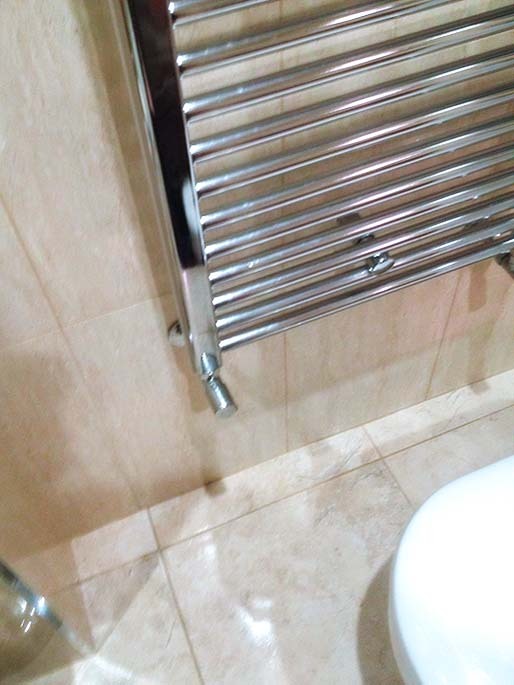 Putting it on the long finger and leaving it until the winter can often be a costly and uncomfortable mistake as there may be unforseen requirements that could leave you without heat and hot water just when you need it most. 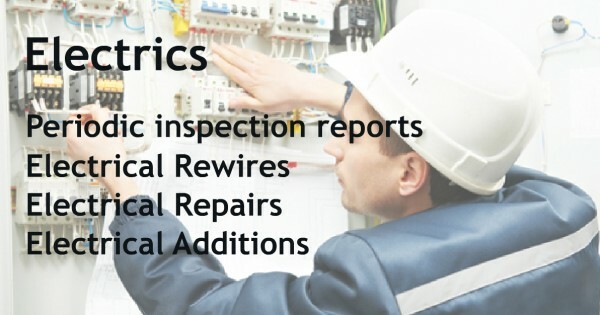 RMI Services are fully registered service technicians with RGII & SEAI so you know you are in safe reliable hands. We offer a prompt, friendly but no-nonsense approach to all our clients and are always happy to advise the customer as to what best suits. With Spring in the air we are all looking forward to the change in the seasons and the clocks going forward. Change is good – especially when it brings value to your home. 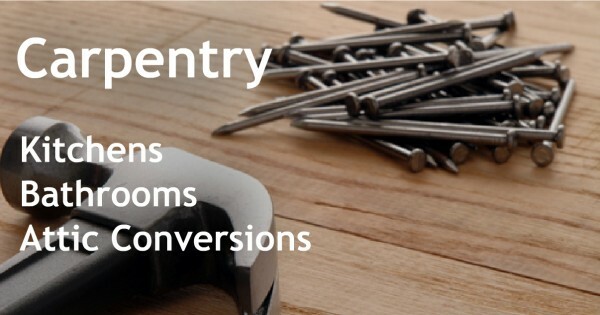 Although home renovation is often deemed costly and very often inconvenient, it is a fantastic way to modernise and increase the value and quality of your home or property. Make extra space for an expanding family, or to simply make your home a more spacious environment to live in. Make rooms and areas for special requirements like an office space or games room. Change the layout of the house to give greater ease of movement, ease of use or orientation in regards to sunlight and window views. To modernise and remodel your home to give a fresher, up to date look – this may entail removing walls to enlarge a room or living space, fitting in a new kitchen, or diving a room to create privacy for family members. To restore the house to its original style. To increase the value of your investment. RMI Services are experts in the field of Home Renovation and provide top quality work and value for money. We offer a prompt, friendly but no-nonsense approach to all our clients and are always happy to advise the customer as to what best suits. Above all – you will be delighted with the completed work at an established cost that adds greater value your home and/or premises. 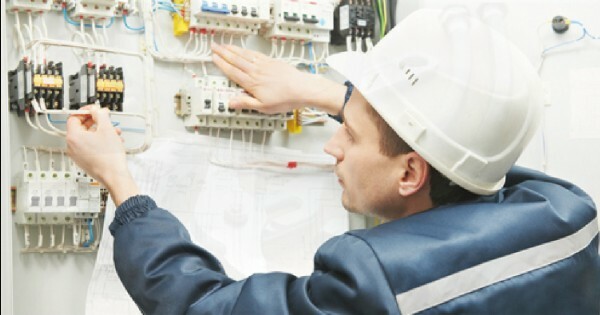 Whether it’s for the domestic or commercial sectors RMI Services can provide you with an Electrical repair and maintenance service for your home or premises. 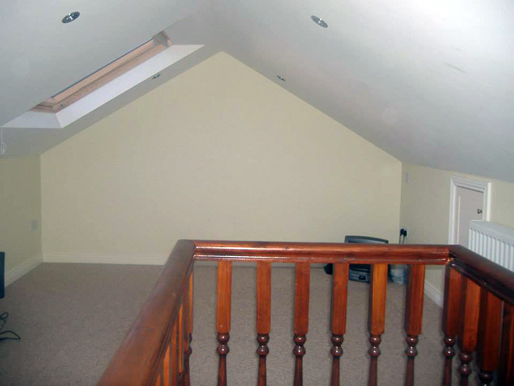 An attic conversion is often an attractive alternative to an extension. 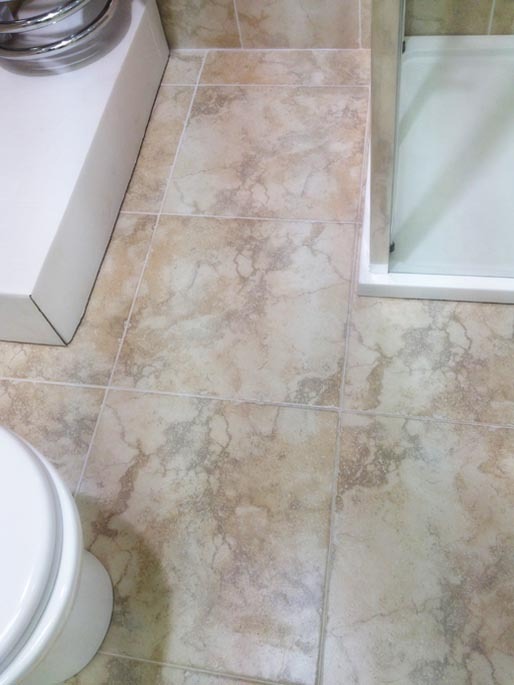 It maximises the already existing space of your home. It can often be completed in a shorter space of time than a normal extension and does not take up precious space in your garden. RMI Services have extensive experience in attic conversions. An attic conversion with RMI Services will adhere to all planning and safety regulations. 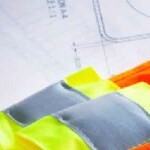 It will be carried out by experienced, fully certified and accredited tradesmen. They can also offer a full service including electrics, plumbing, Velux windows, lighting, plastering and finishing. 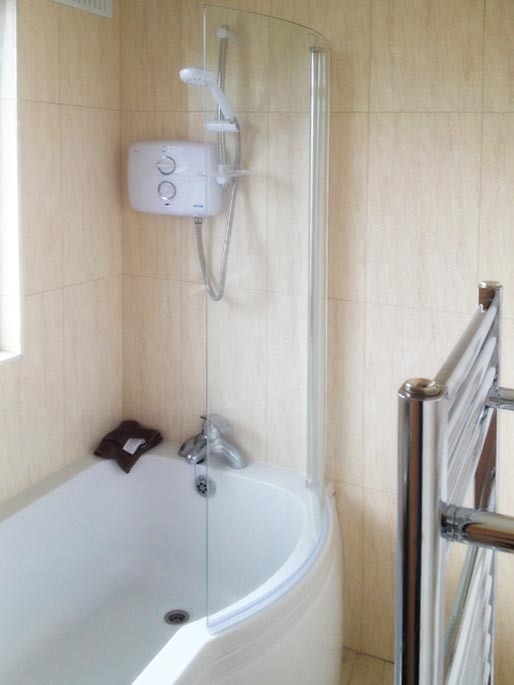 RMI Services provide a full and comprehensive bathroom fitting service. 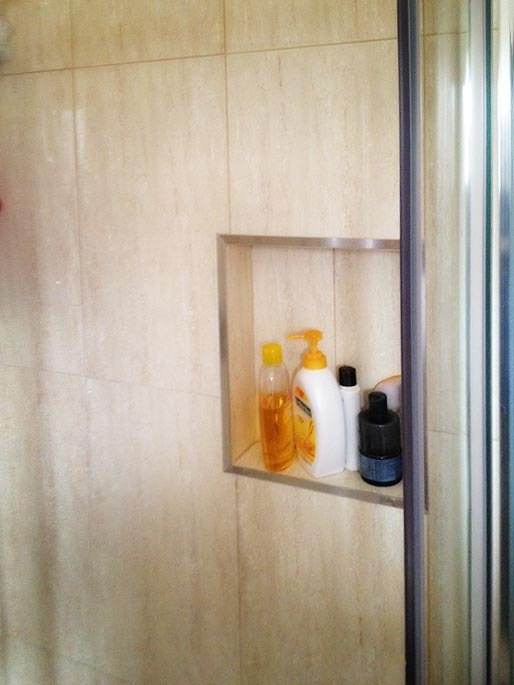 From the fitting of storage cabinets, baths, showers to tiling, plumbing, electrics and lighting RMI Services provide a one stop shop to give you the bathroom you require. 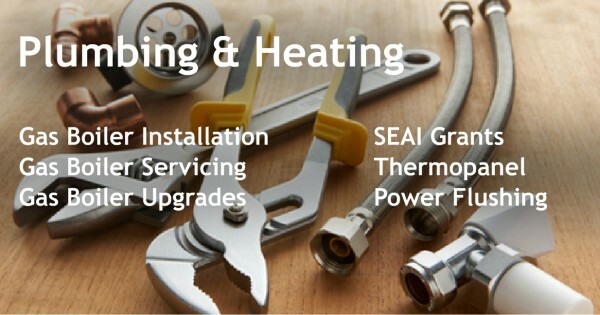 RMI Services Heating & Plumbing - offering a range of Services to Commercial and Domestic Clients in Kildare and Dublin. We are specialists in Boiler Upgrades, Boiler Servicing, Bathroom Renovations, Thermopanels, Shower Installations and Powerflushing. If you are looking for a plumber in your area then RMI Services provide a complete range of plumbing & heating solutions. We can also give you advice regarding SEAI grants. Your gas boiler is not something you think about until something goes wrong. Thermopanel is the latest generation in solar panels for water heating. This is a safe process involving the low pressure but high velocity pumping of water through a system to remove sludge and debris deposits. 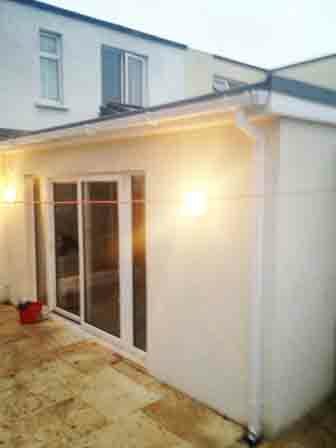 RMI Services provide a comprehensive range of Building & Renovation services in Kildare and Dublin. 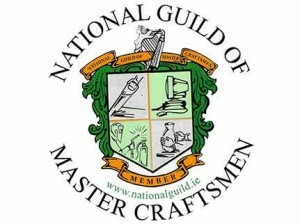 RMI Services are affiliated with the National Guild of Master Craftsmen have always been proud of providing an honest, reliable and high quality service to our clients and have thus gained a great reputation for quality and integrity. 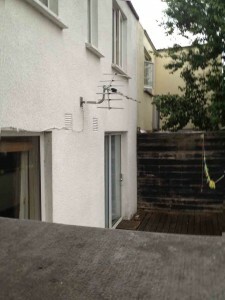 RMI Services always endeavour to treat the customer to honest impartial advice and to give a detailed yet simple appraisal of what the work will entail in regards costs, duration of work and finish. 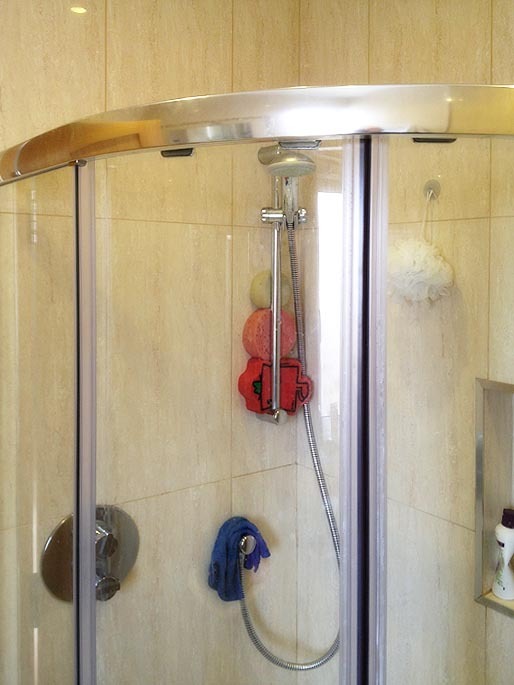 We can also assure the client all work carried out will be to industry standard and compliance and will be undertaken using the standard clean and safe working practices. 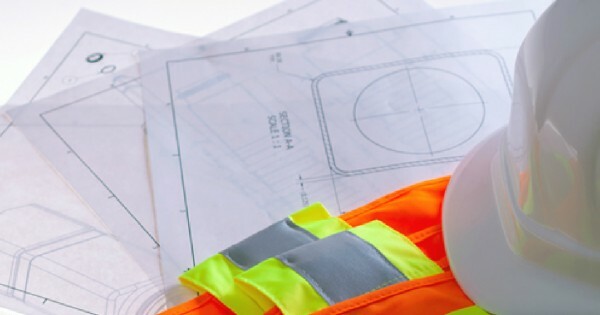 Our clients can rest assured that they are in safe hands and can expect to be greatly satisfied with the work carried out. 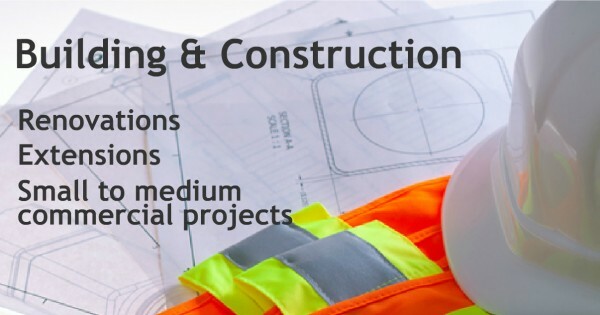 Established in 2004, RMI Services are a family owned and run full service construction and maintenance company. 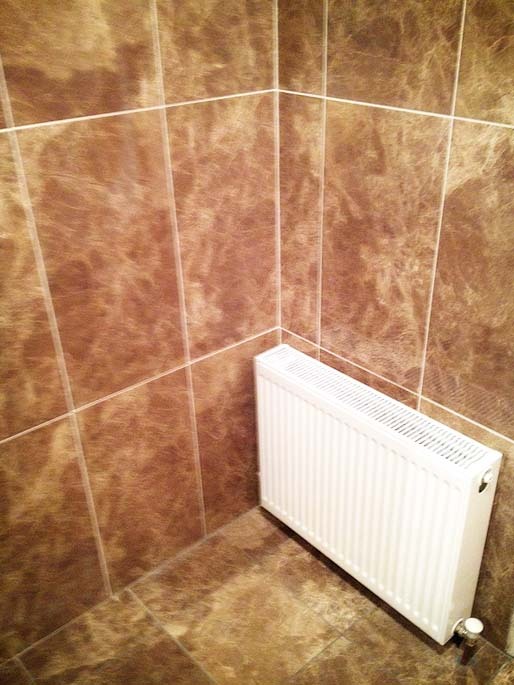 From essential maintenance and building services for homeowners and landlords to medium sized commercial projects RMI Services provide a high quality service to the domestic and commercial sectors. The company has successfully completed larger high quality projects and extended its list of services to give a more comprehensive service offering to its clients. 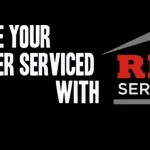 RMI Services have always been proud of providing an honest, reliable and high quality service to our clients.